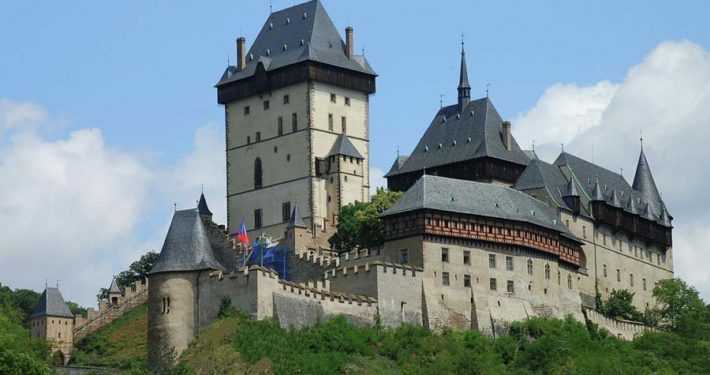 Karlstejn Castle, founded in 1348, assumes an exceptional position among Czech castles. 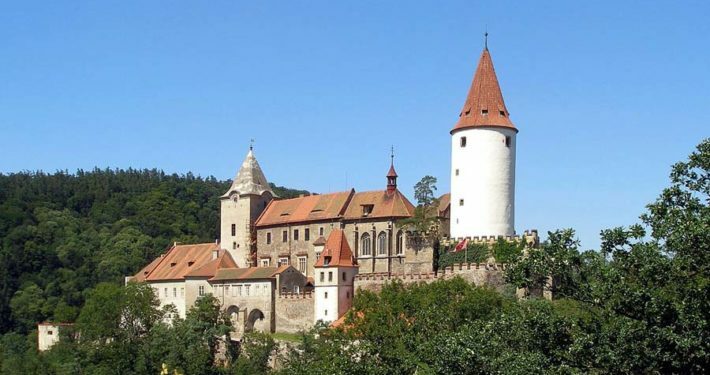 It was built by the Czech King and Roman Emperor Charles IV. 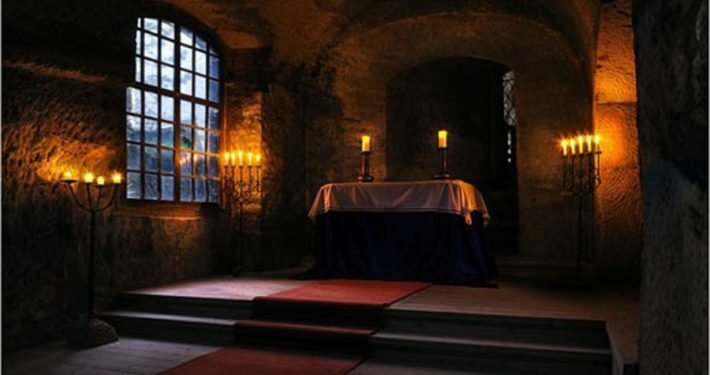 as a place for safekeeping royal treasures, especially Charles’s collection of holy relics and crown jewels. 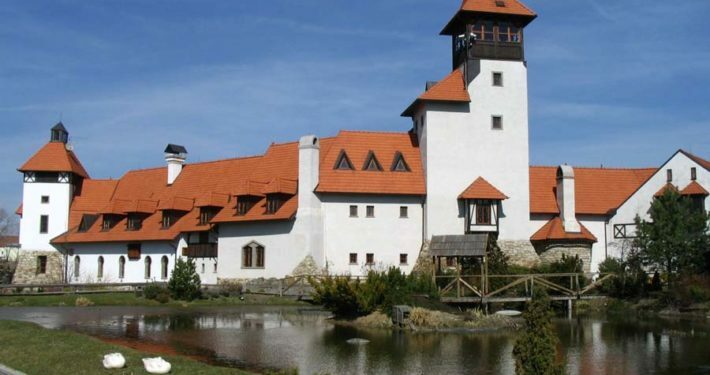 Krivoklat is one of the oldest and most important castles of Czech princes and kings, whose origins date back to the 12th century. 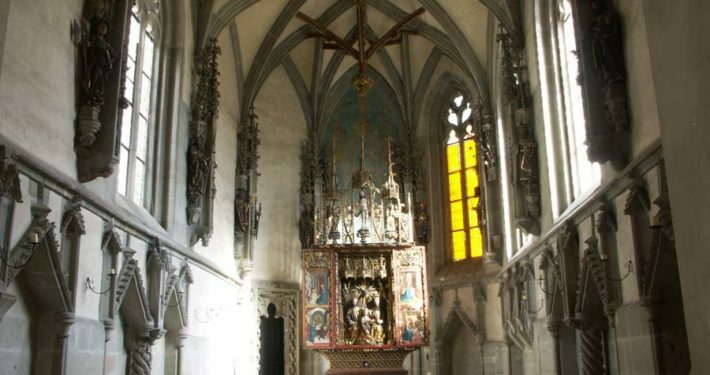 A beautiful chapel, royal and knightly hall with an exhibition of Gothic paintings and sculptures, a library containing 52,000 books, the rich Fürstenberg museum and art gallery, notorious prison and torture chambers with torture instruments, a monumental tower with hunting collections and views to the surroundings, a pleasant walk on the walls, the Huderka Tower with a scullery and observation gallery, district office with occasional exhibitions; As a national historical landmark, Krivoklat Castle is all of this and much more. 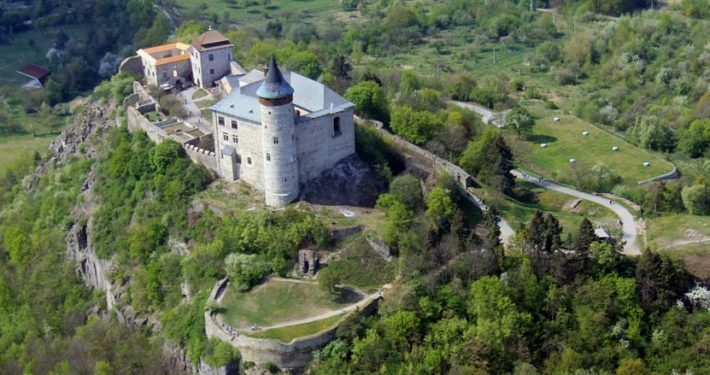 Kuneticka Castle mountain from the early 15th century was built on a secluded important eponymous hill. 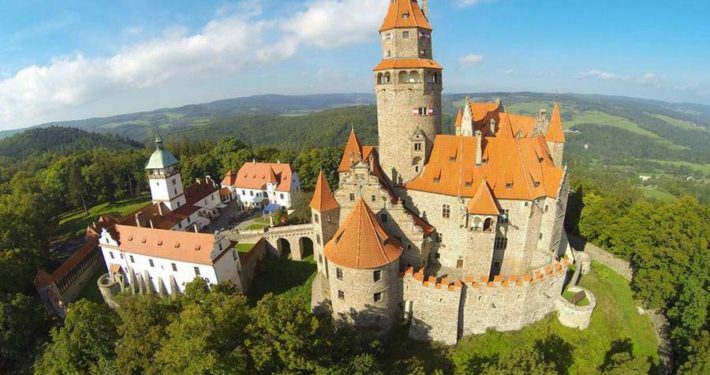 Tocnik ranks among the youngest, yet geographically largest castles in the Czech Republic, successor to Beggar Castle. 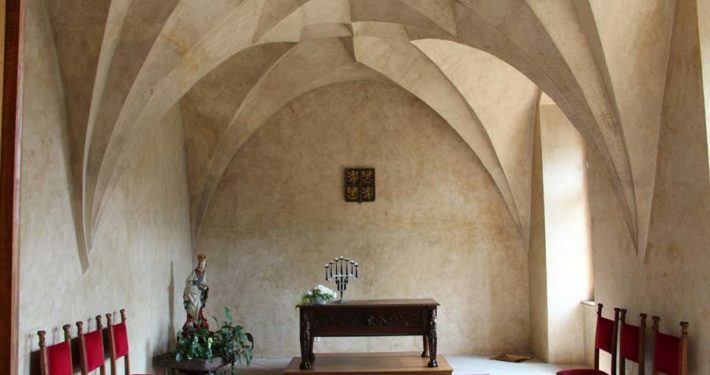 Tocnik Castle is an excellent example of advanced medieval architectural art, feathered elements of later construction work, such as the sgraffito in the burgrave palace. 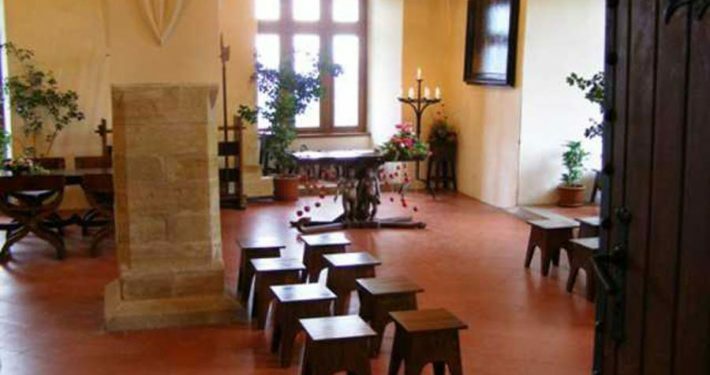 Typically romantic residence established in the early 14th century, an impressive landmark including all the adaptations introduced in the 19th century which can be seen through battlement bay windows, loopholes and gargoyles. 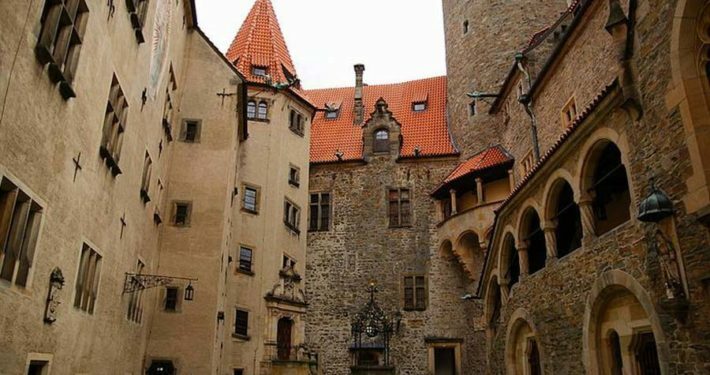 The oldest castle in Bohemian Paradise was founded around 1260 by Jaroslav of Hrustice. 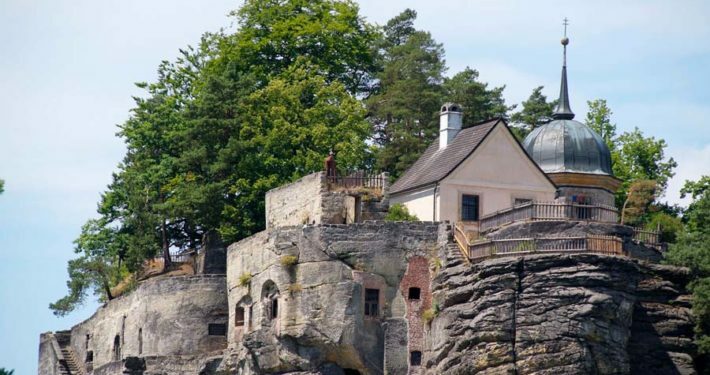 Lex of Aehrenthal linked the landscape to a network of hiking trails, build lookouts, the Sedmihorky Spa, all of which took place in the first half of the 19th century, which was when the romantic modifications completed the ancient environment. 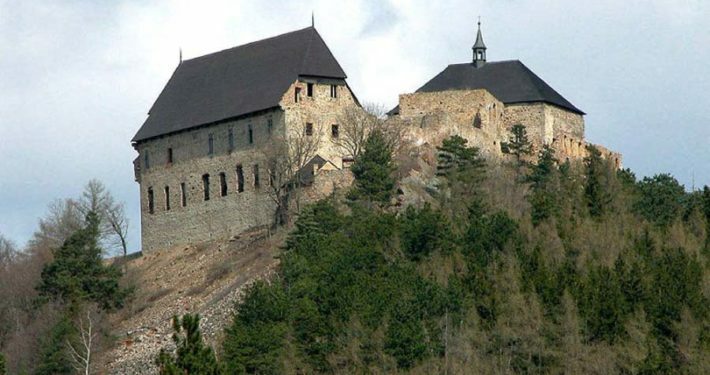 The castle is on the list of protected monuments. 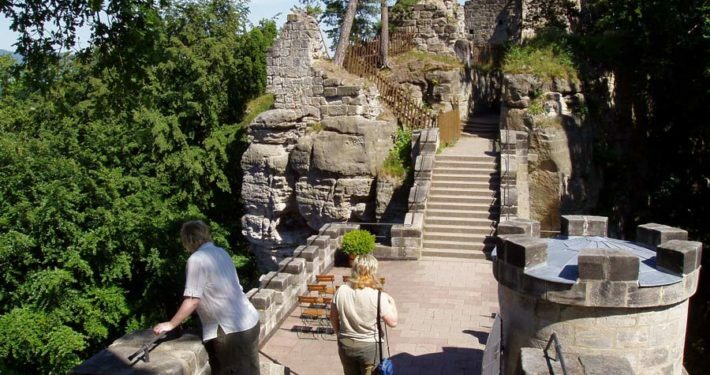 It is made from eroded sandstone rock knot with vertical to overhanging walls and a large platform of about 35 m above the surrounding terrain. 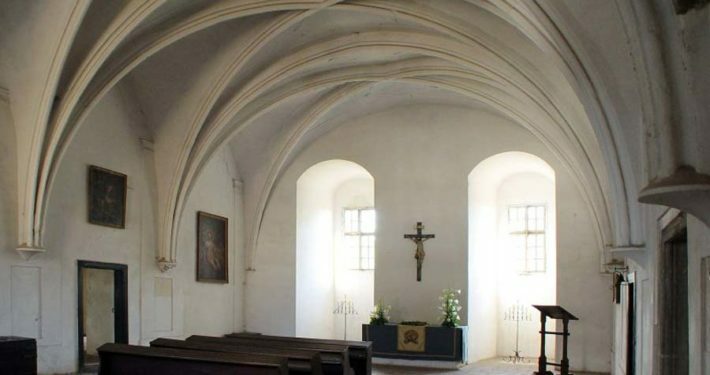 The church has been carved into the rock and has not been consecrated. 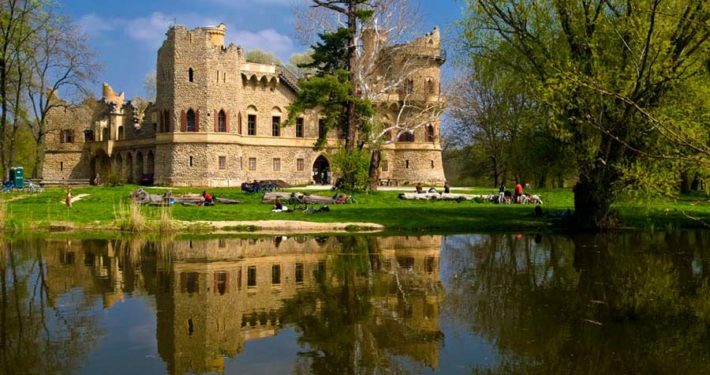 The castle commonly referred to as Janohrad, is an artificial pseudo-imitation castle ruins. 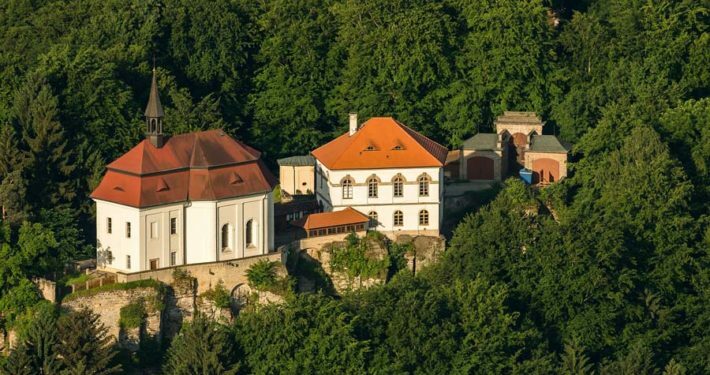 It was built in 1807 and is located in the Lednice-Valtice region. 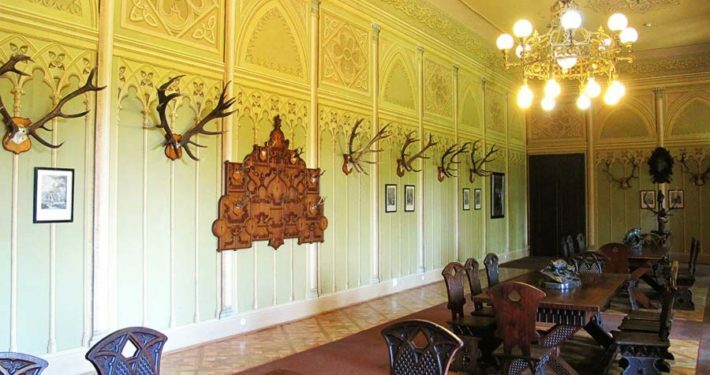 The castle was designed to be lived in serving as a hunting lodge during the gaming season. The intention was to build an historical object based on traditional craft practices and complying with the demands of today. 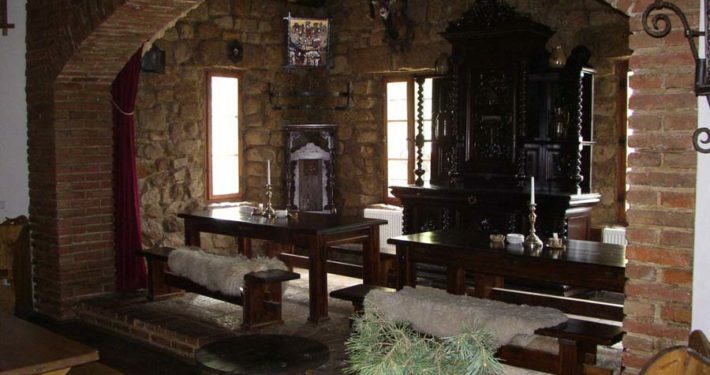 The private building was constructed between 2001 and 2002.